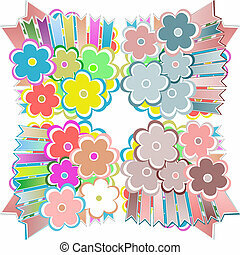 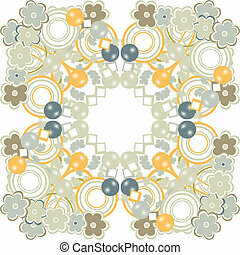 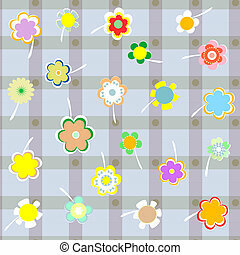 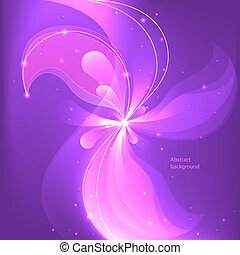 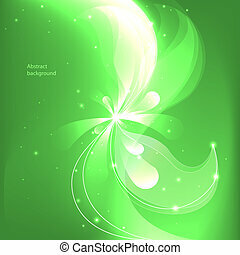 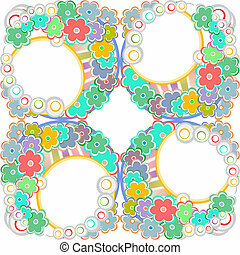 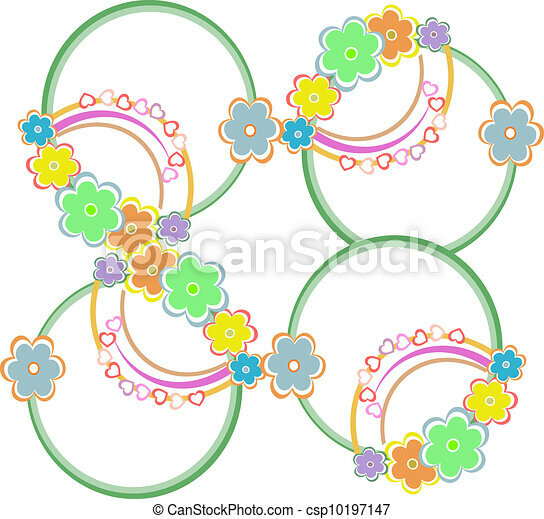 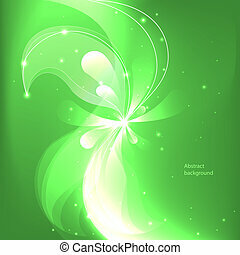 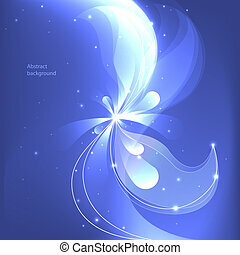 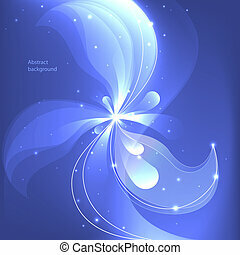 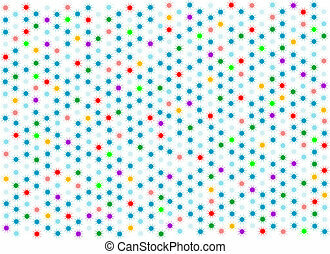 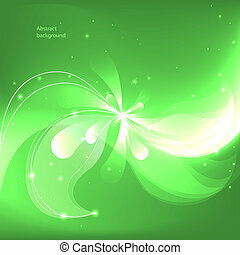 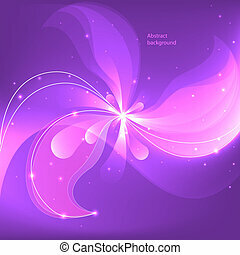 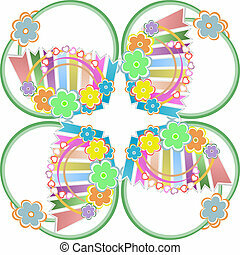 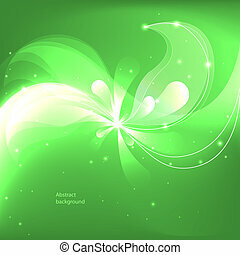 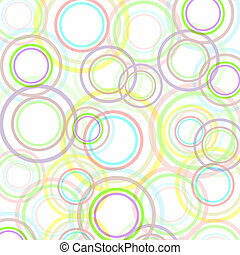 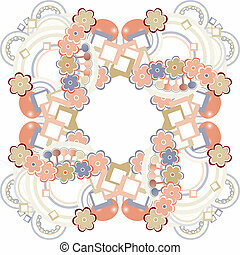 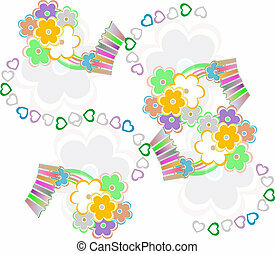 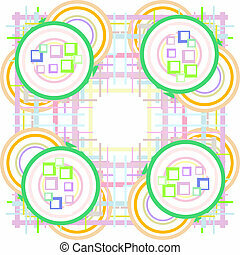 Abstract seamless colorful background with flowers. 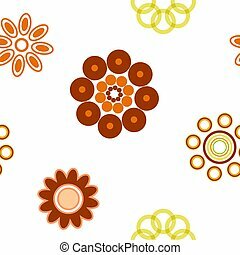 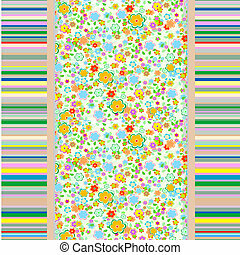 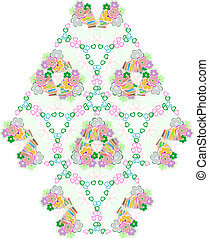 Abstract colorful background with flowers seamless pattern. 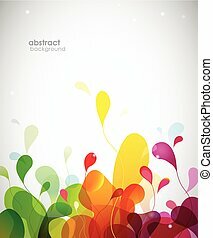 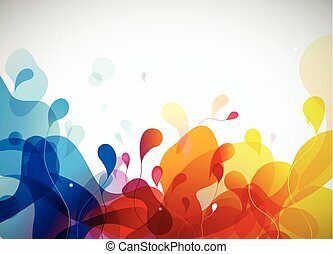 Colorful abstract background with flowers. 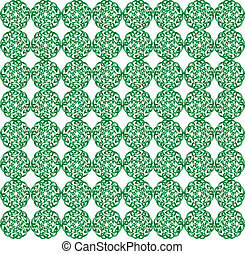 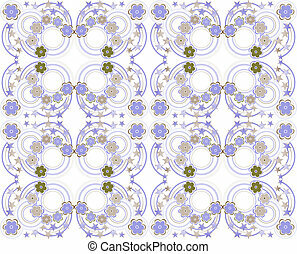 Abstract background with flowers, fashion seamless pattern. 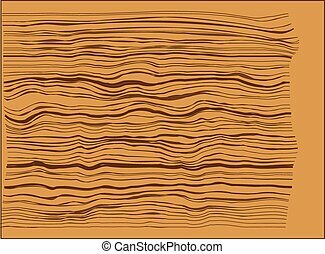 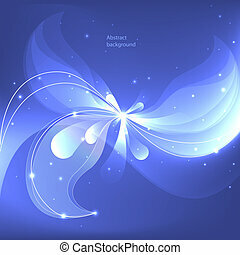 Beautiful vector illustration texture.